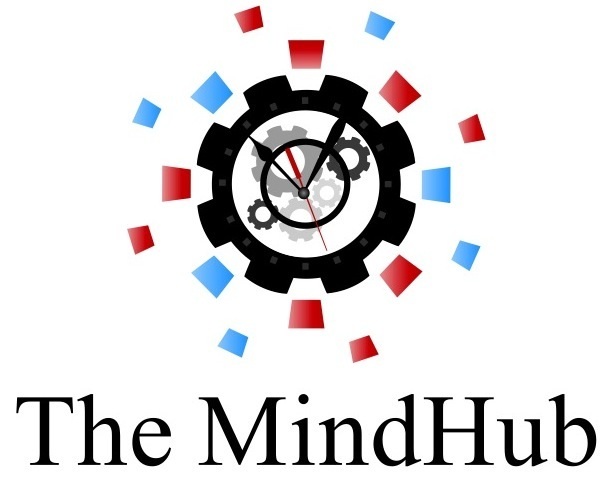 I pleased to make available the first MindHub (TM) Pub. 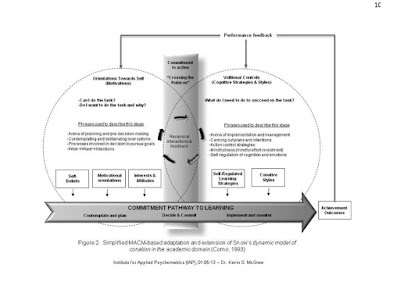 This material first appeared as a blog post. I received a number of requests for printed or electronic copies of the post, so I decided to make if available as a PDF...a MindHub Pub. 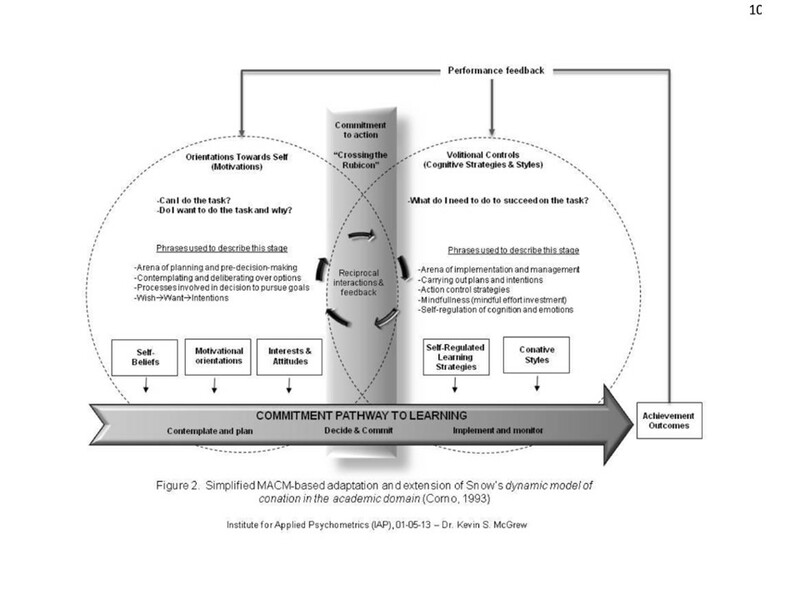 The title, which is also the download link, is "The Motivation and Academic Competence (MACM) Pathway to Commitment to Learning Model: Crossing the Rubicon to Learning Action." 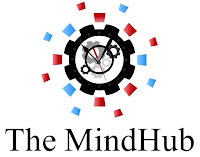 It can also be accessed at the MindHub (TM).